COMPACT Incorporated is a not for profit, career development organisation. Based in Wagga Wagga with staff located in Albury, Deniliquin, Leeton, Tumut and Young, COMPACT provide a broad range of services and programs to schools, industry and community in the major centres and the surrounding rural, regional and remote areas in the Riverina Murray region. 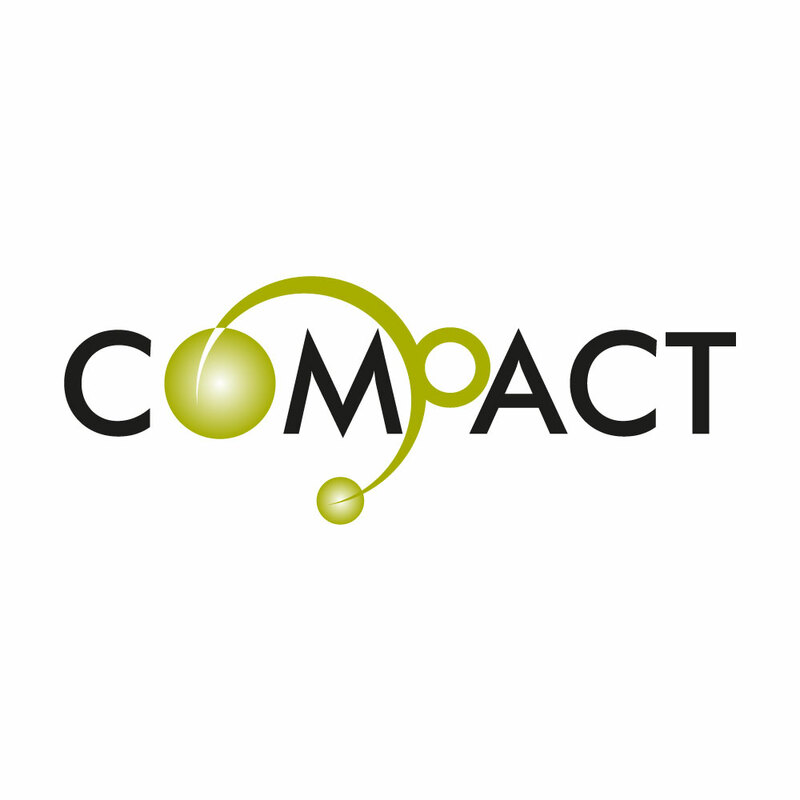 COMPACT Inc engage VTO as their primary technology specialist and have done since April of 2016, with the initial engagement to move COMPACT to a cloud based system and redesign and redevelop their websites and digital platforms. They continue to utilise the full services of VTO on a weekly basis including everything from webmaster services, website maintenance and updates, Office 365 and SharePoint management as well as most recently upgrading their telephony and internet to NBN and IP phones, helping lower their cost and improve their connectivity.